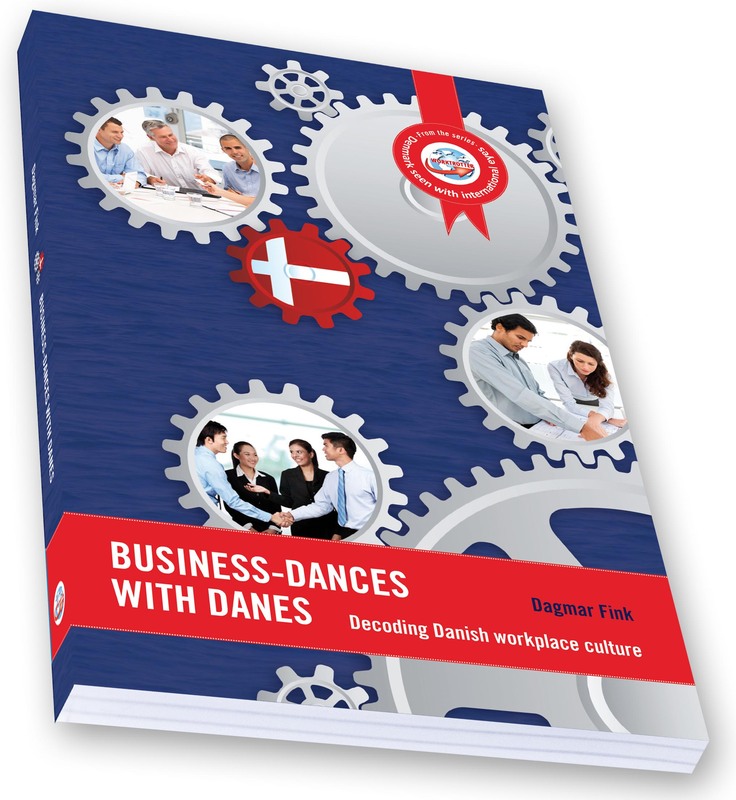 All about the DOs and DON'Ts in Danish workplace culture. Farewell unwritten rules in Denmark! Available from November 19, 2012. Book release party at Børsen in CPH. 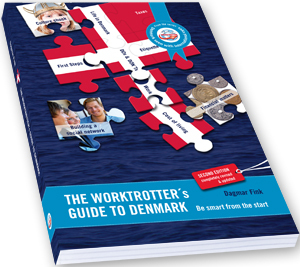 This book makes newcomers to Denmark more empowered and helps them "roll" on their own.